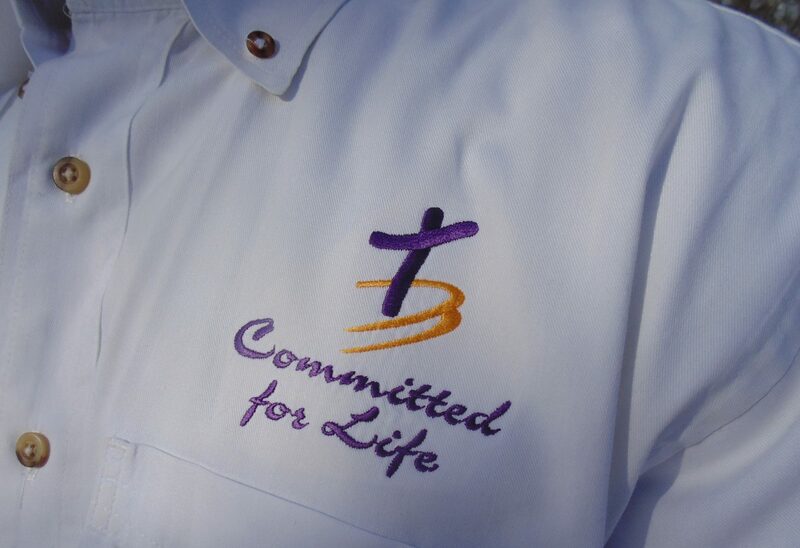 As facilitators for Committed for Life, we believe that this ministry belongs to, and is sustained by, The Lord Himself. We trust Him to give fellow Believers the desire and the ability to partner with us through prayer and financial support. As you find yourself willing and able to make a donation to the Committed for Life Marriage Ministry, you can now make your contribution, conveniently, online! Your donation will be utilized, primarily, to fund scholarships to the CFL Marriage Retreat. The scholarships allow couples to attend the retreat at a reduced price so that those seeking to experience Christ-honoring marriages will not be left out due to financial hardships. In addition, funds may be used for general ministry expenses so that we can feature gifted retreat speakers, while keeping the registration price affordable. We greatly appreciate your financial – and prayer – support!